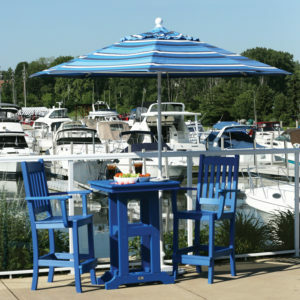 A place that will make you smile. 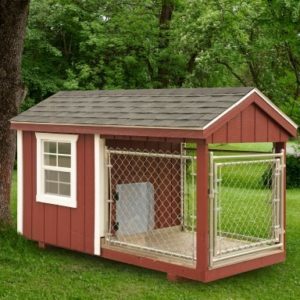 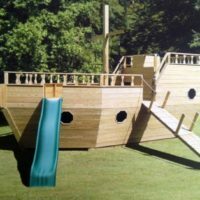 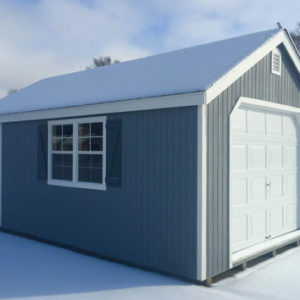 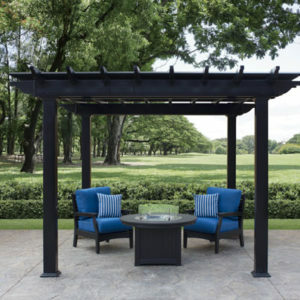 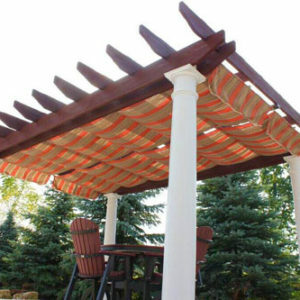 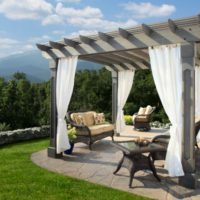 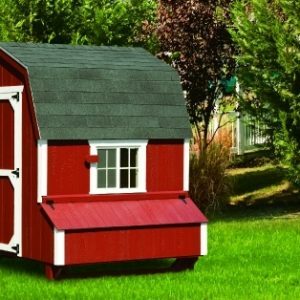 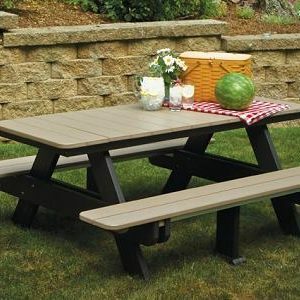 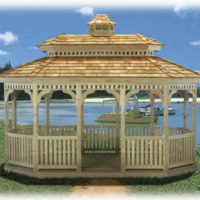 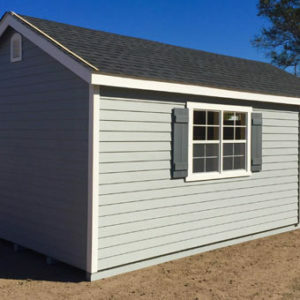 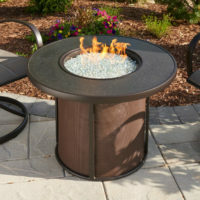 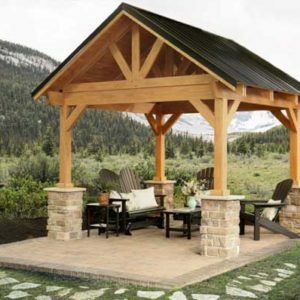 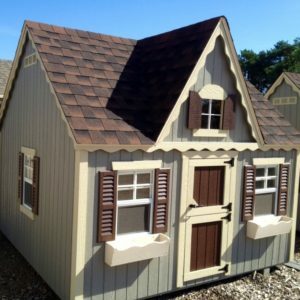 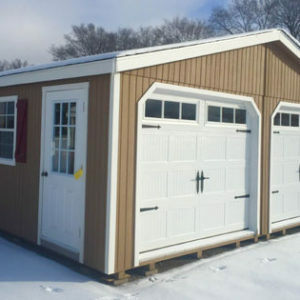 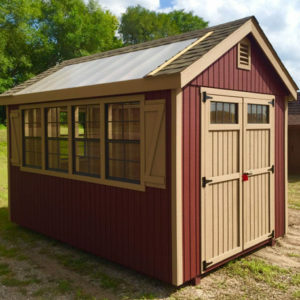 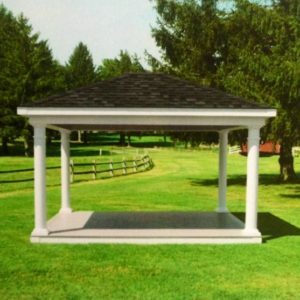 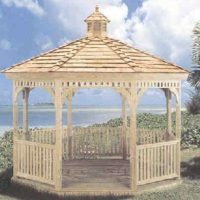 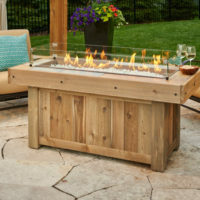 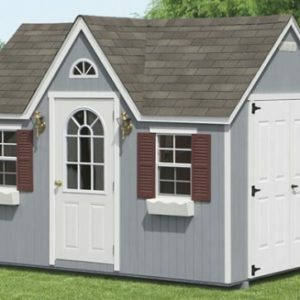 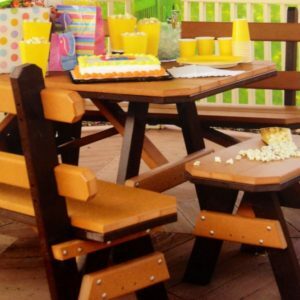 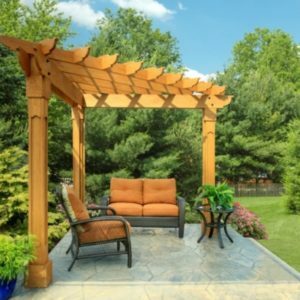 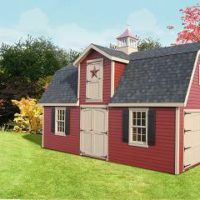 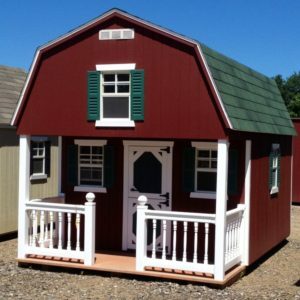 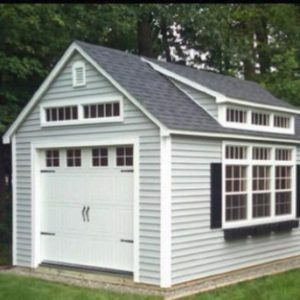 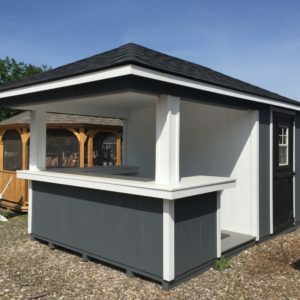 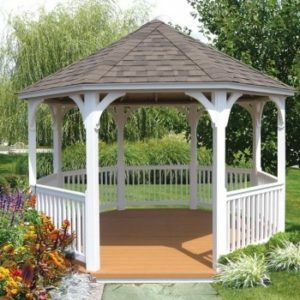 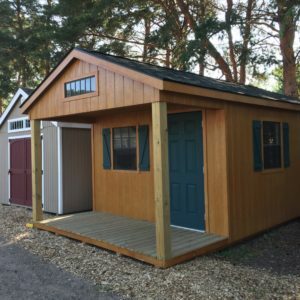 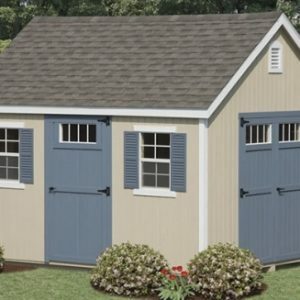 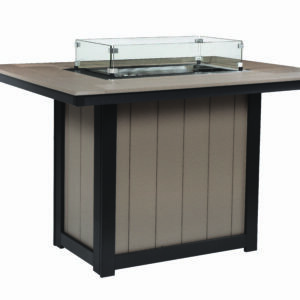 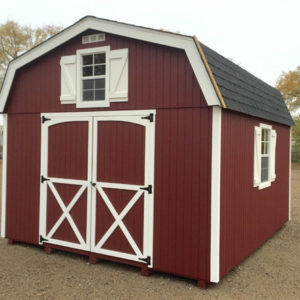 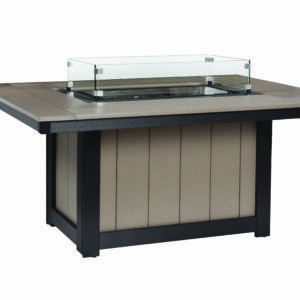 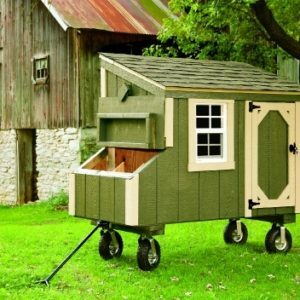 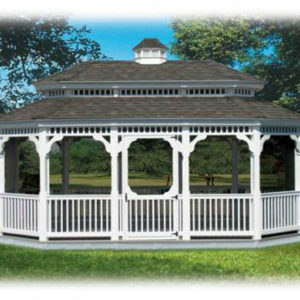 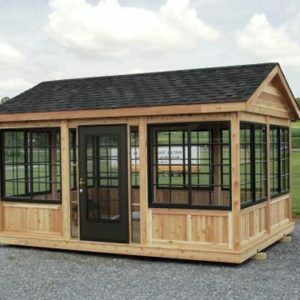 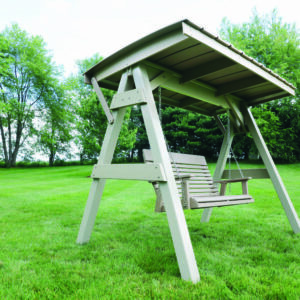 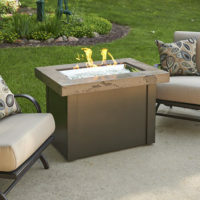 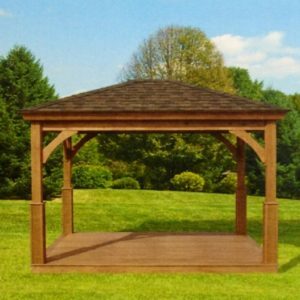 We have the largest selection of Gazebos, Sheds, Poly Lumber, Patio Furniture, Fountains and Playhouses in Minnesota! 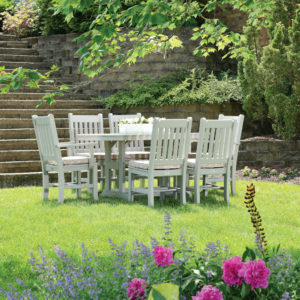 With over 11 acres of outdoor furniture, we offer everything that can transform a yard into your own private paradise. 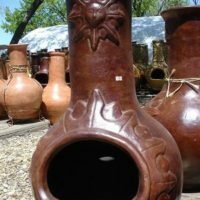 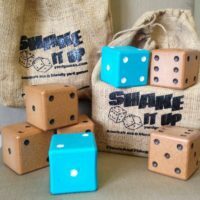 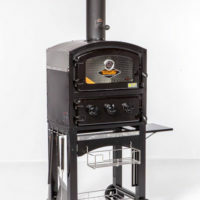 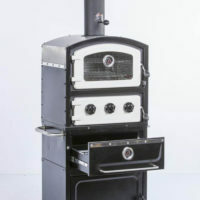 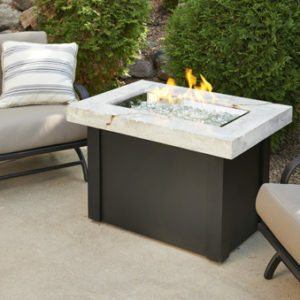 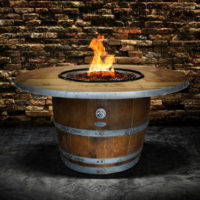 Come and get special pricing on the 2019 new arrivals. 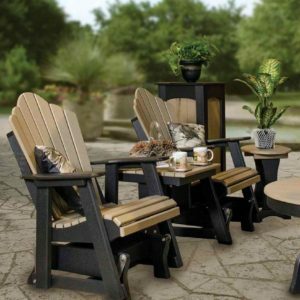 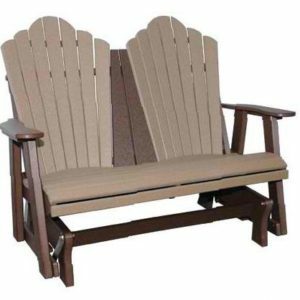 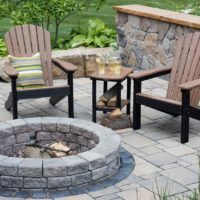 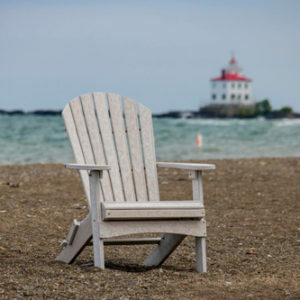 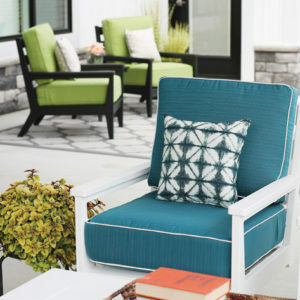 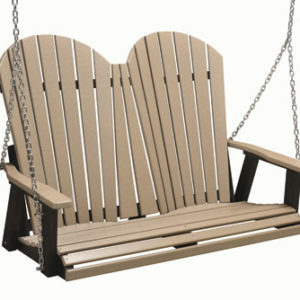 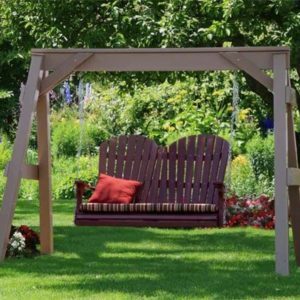 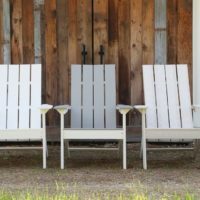 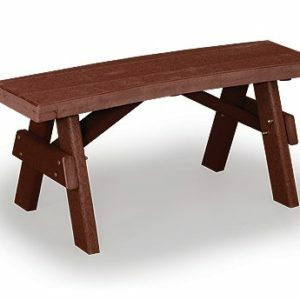 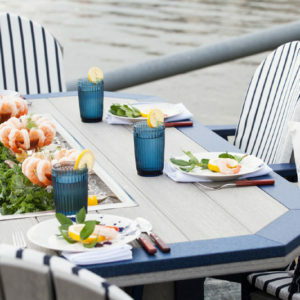 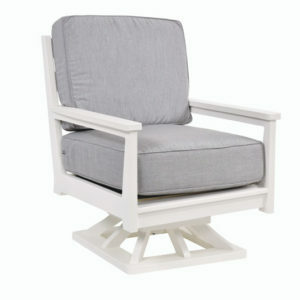 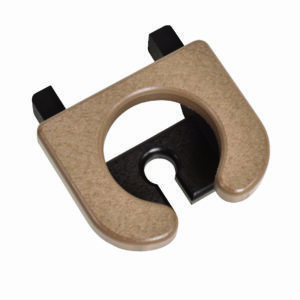 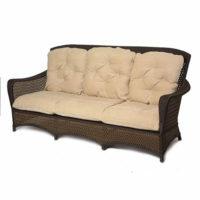 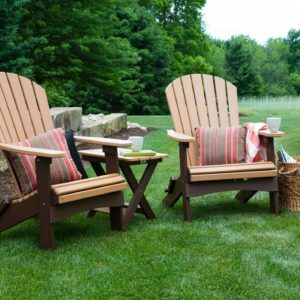 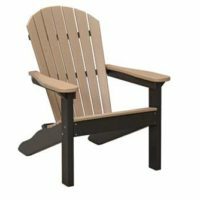 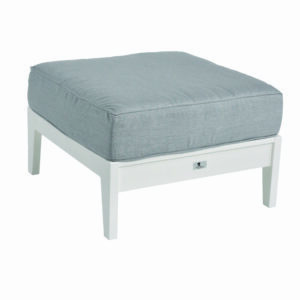 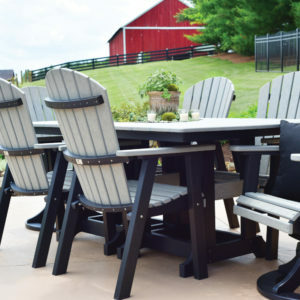 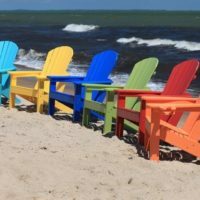 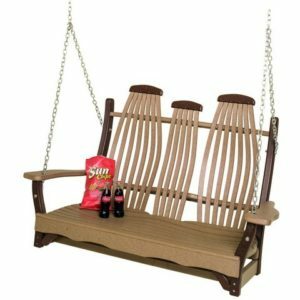 BER Poly Lumber Adirondack Comfoback Chair–HOT SELLER!